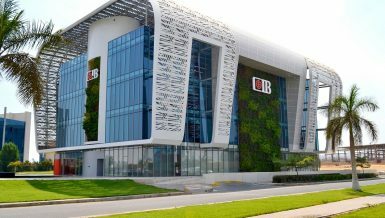 The portfolio fund in Abu Dhabi Islamic Bank-Egypt (ADIB-Egypt) rose to EGP 1.8bn during the first nine months of 2015 to reach EGP 10.7bn by the end of September, representing a 20% growth compared to the first nine months of 2014, according to the bank’s published results. According to the bank, the net return of funds was EGP 727.9m by the end of September 2015 with an increase of EGP 275.8m and a growth rate of 61%, compared to September 2014. 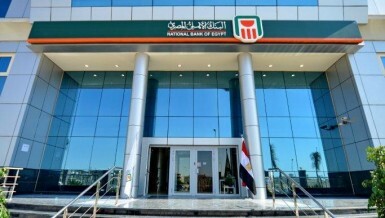 The bank’s revenues totalled about EGP 1.003bn, marking an increase of EGP 314m and 45.5% growth. 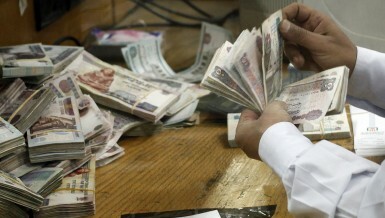 The portfolio deposit in the bank increased to EGP 2.7bn, an increase of 16%, to reach EGP 19.3bn. The bank’s net profit rose to EGP 458.6m pre-tax, an increase of EGP 132.5m and 40.7% growth, compared to the first nine months of 2014. 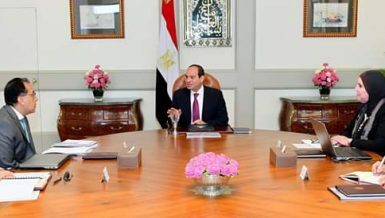 Their total assets increased to EGP 2.7bn, an increase of 14%, to reach EGP 23.1bn. The bank won the Best Islamic Bank in North Africa 2015 title and Best Islamic commercial bank in North Africa 2015 from CPI Financial. According to the bank CEO and Managing Director Nevine Loutfy, their success in achieving those indicators and getting these titles reveals the strength of their strategic planning. 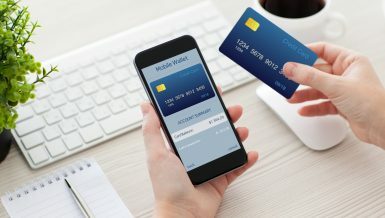 The strategy is based on a long-term vision, with implementation accuracy and ability to adapt to different market conditions. 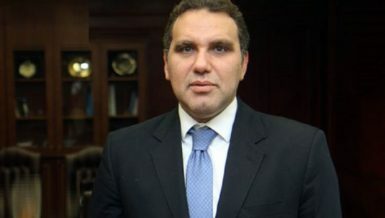 The bank is committed to provide the best banking services and high competition to the client base in Egypt to meet their needs and aspirations, she said. 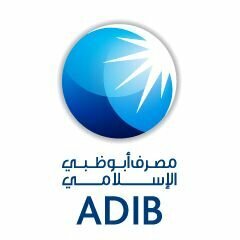 The bank intends to maintain its leadership and its support by strengthening its position in the market, she added.